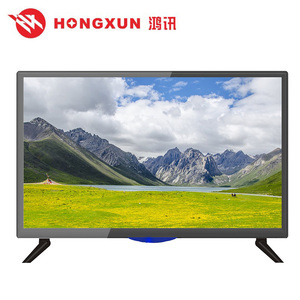 Welcome to browse our datasheet of LED TV as follow: : 32 LED TV Panel AU/LG/CMO Panel Interface LVDS(single pixel) Size & Aspect Ratio 32"(16:9) Pixel Pitch 0.43(H)X0.43(W)Xrgb Active area 909.6(H)X580.4(W) Resolution 1920x1080 Conrrast Ratio 1200:1 Brightness 400cd/m2 View Angle(CR&ge;10) 178&ordm; / 178&ordm; Horizontal Refresh Rate 35KHz~81KHz Vertical Refresh Rate 50-75hz Color Depth Bit 8Bit-17.5M Response Time(Typ) 8ms TV Standard & Set Up Tuner 1*(PAL/SECAM/NTSC) TV SYSTM PAL/SECAM/NTSC DVB-T*ATSC*ISDB-T(optional) Video System PAL/SECAM/NTSC-3.58,NTSC-4.43,PAL-60 Sound System B/G, D/K, I,L,L',M. 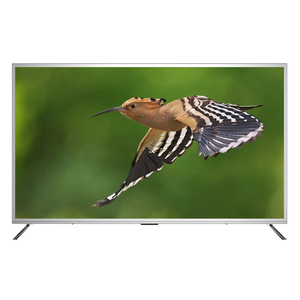 N Audio Sound Effect MTS, Spatial Stereo, Dynamic Bass Sound output 10W X2 SOUND SYSTEM B/G;D/K;I;L/L STEREO SYSTEM YES NICAM YES VIDEO TV SYSTEM PAL/SECAM/NTSC DTV SYSTEM DVB-T(MPEG2,MPEG4,MHEG4) Optional HDTV Compatible 480p, 576p, 720p, 1080i,1080P Teletext(Page) 500PAGES Deinterlace / Comb filter 3D/2D 3D Video Noise Reduction YES PIP/POP Optional OSD LANGUAGE English,Chinese,German,French,Spaish,Portuguese,Russian,Arabic etc. 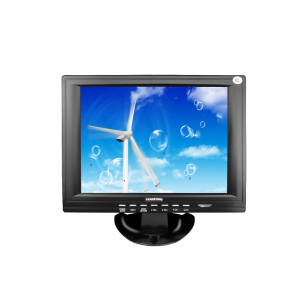 Connectors AV x2 S-VIDEO Optional SCart Optional VGA x1 HDMI x2 CVBS x1 USB x1 Analog tuner x1 DVB-T optional ATSC tuner optional DVD/SMART Optional YPbPr or YCbCr (COMPONENT) x1 PC AUDIO x1 other Features Auto Power off yes Sleep Timer yes Clock yes Input voltage range AC 90~260V 60/50Hz Operate voltage range AC 100~240V 60/50Hz Power Consumption Standby:&lt;3 watt Operating: &lt;100Watt Safety CCC/CE/CB/FCC/ROHS/SASO Carton Size 860*170*560mm Gross Weight 11.5k Loading Capacity 20"/40"HQ 460/1010pcs Sample's policy : 9 working days after receiving the payment 100% Payment O/A Regular order : 25 days after confirming the carton box design ( Prepare for SKD and Panel need 15days. 3.We will pay you for the loss if we delay the delivery, your money in safe and your business in safe . ,Ltd is the only authorized supplier of the United Nations with its high quality of products, reasonable price and attentive after-sales service. We are looking forward to establish close business relationship on the basis of credit and mutual benefit with customers all over the world . We mainly supply OEM services,and design product according to customers requirement. 1. For sample order we will pack with wooden case, no brand name on it . We will choose the fastest shipping or as your requirement. 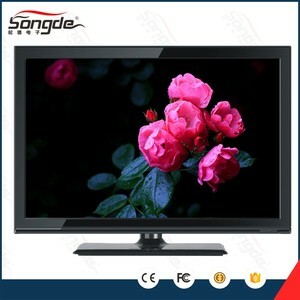 Alibaba.com offers 375 led tv korea products. About 22% of these are television, 2% are lcd monitors. 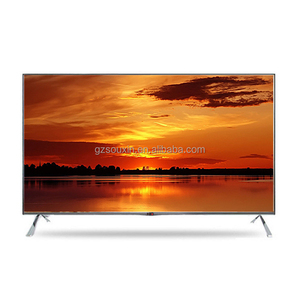 A wide variety of led tv korea options are available to you, such as 32" - 55", > 55". 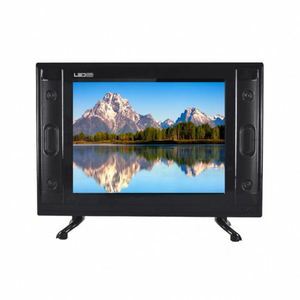 You can also choose from lcd, tft, and plasma. As well as from hotel tv, portable tv, and kitchen tv. 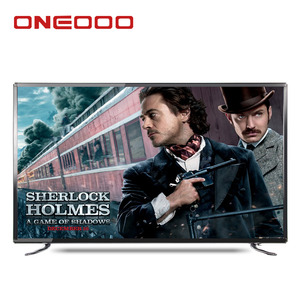 And whether led tv korea is yes, or no. 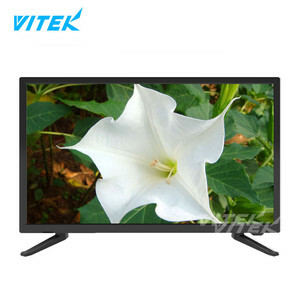 There are 375 led tv korea suppliers, mainly located in Asia. The top supplying country is China (Mainland), which supply 100% of led tv korea respectively. 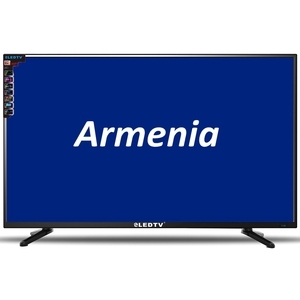 Led tv korea products are most popular in North America, South America, and Western Europe. You can ensure product safety by selecting from certified suppliers, including 78 with ISO9001, 31 with Other, and 15 with ISO14001 certification.